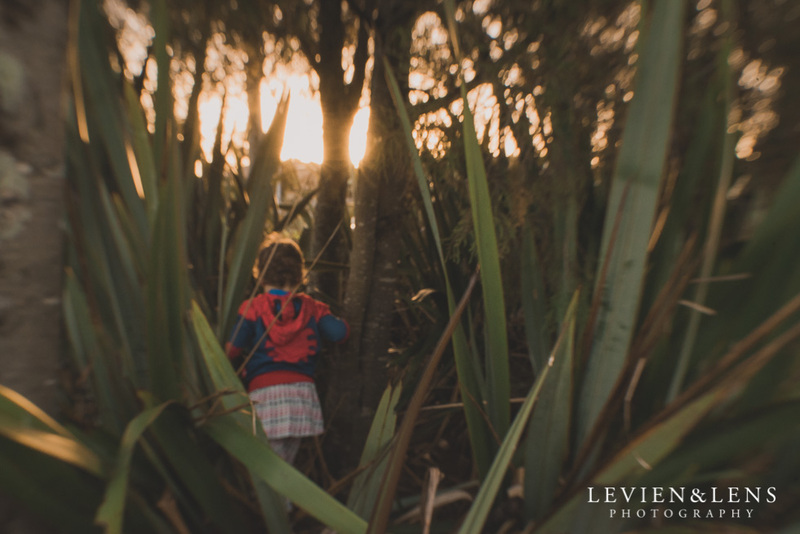 I want to share with you today and few lifestyle photographs from one big day of one little girl leaving in Hamilton, NZ. Yes, its my little one and I taking pictures for family storytelling and my 365 project what Im keeping up second year in a row. Its amazing what moments, emotions and events you can capture when you just following your little one and keep camera close - ready for lifestyle moments to happen. Sometimes images just unexpectedly happen: right moment at right time with good light and composition :) Thats all what we need!